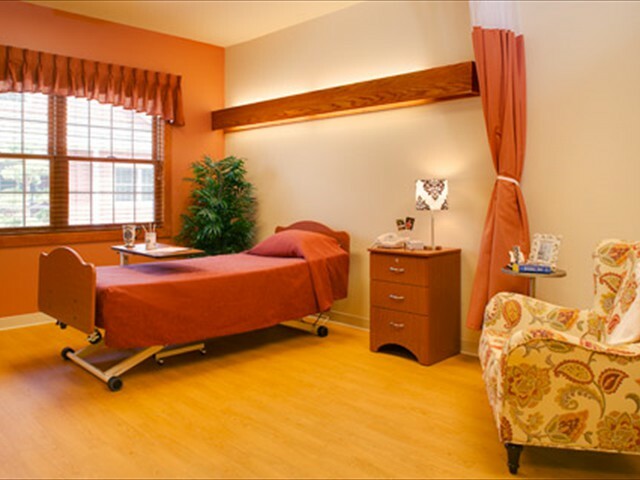 I chose MediLodge of Okemos because my social worker at the hospital highly recommended it. The Nurses specifically Holly and CNA Katina and Alaina are wonderful. The therapy and activities staff are fabulous as well! I’ve made lifelong friends here. Had lots of laughs and made an amazing recovery. After 13 months in a wheelchair, I was finally walking again in just two weeks of being here! I’m compelled to write a short synopsis of my stay here at Mediloge. I was living independently in my own apartment when I took very ill. I lost 45lbs and ended up at the U of M for surgery. 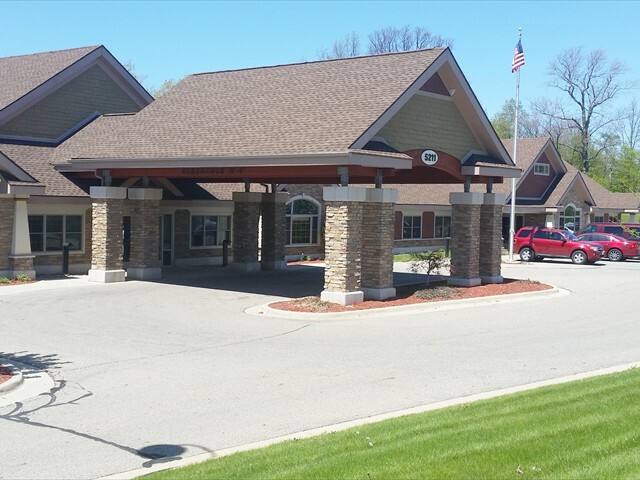 For rehab, I chose MediLodge of Portage because my son and family lived close by. I’m not a gambling man but it turned out to be the best “Roll of the dice” I could have made. Everyone I came into contact with was so concerned about my health. In 2 months, I was walking again. In 3 months, I had regained the 45lbs. For me, it was a superior 5-star experience. So many professionals to say thank you to with much love. My motto is “live for love, adventure, and knowledge”. They did their job; mine was to make them laugh and keep it light-hearted. We all succeeded. They all know who they are! P.S. Ask them about the spoon toss game. I got pretty good at it. Thank you for everything you’ve done for me. Your place is very nice to be, especially if you need the help to get better. You all were very nice and respectable towards me. I was happy to have picked your facility. Again, thank you for all of your time. I hope you have a very Merry Christmas and a Happy New Year! I’m very happy here and have received excellent care. I don’t want to leave all of my new friends! We have a good time at our dining table! I want to thank everyone here for the wonderful care that I have received. Everyone made me feel that they cared about me. The staff was helpful and I was treated like a guest. The rehabilitation was the best I have ever received. For the time I was there, I had wonderful therapy and nursing care. The aides are excellent. I don’t care where you go, you couldn’t ask for better care. The administration is very pleasant. You don’t even know they are administration! They didn’t just take care of my sickness, they took care of my soul. I was here because of a hip replacement surgery. All of your staff are helpful and very friendly. The Physical and Occupations team are the best I’ve ever seen – they are terrific. Thanks to the therapy team for all of your help. My rehabilitation time was minimal. It makes me feel good. I have been here for 10 weeks of rehab after ankle surgery. I have received absolutely wonderful care from all of the people who work here. Everyone was so supportive and encouraging during each step of my recovery. 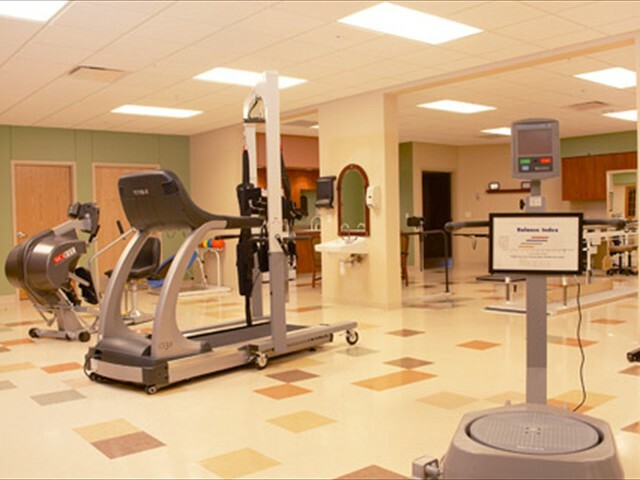 The facility is well designed, organized and maintained. 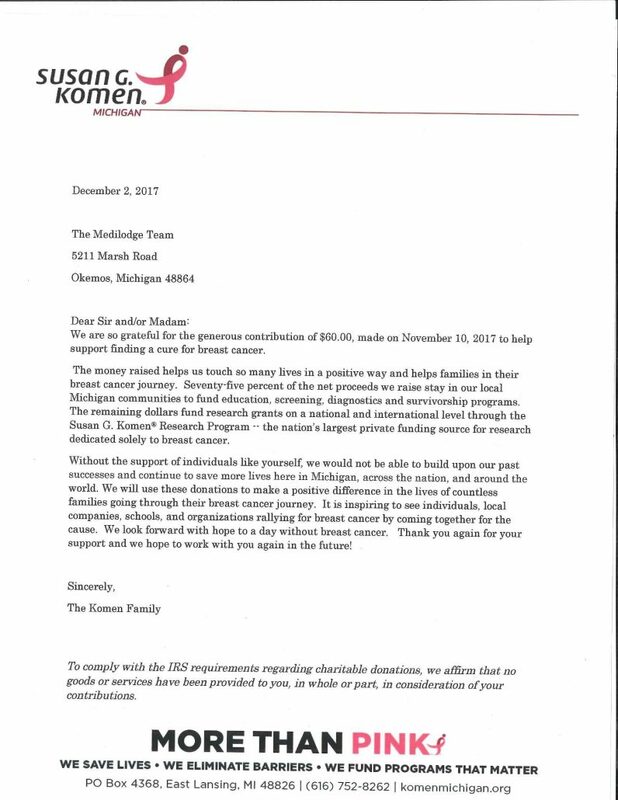 I would recommend Medilodge of Okemos to anyone who needs this type of care. I thank all the wonderful people here who have helped me recover. They are the very best. 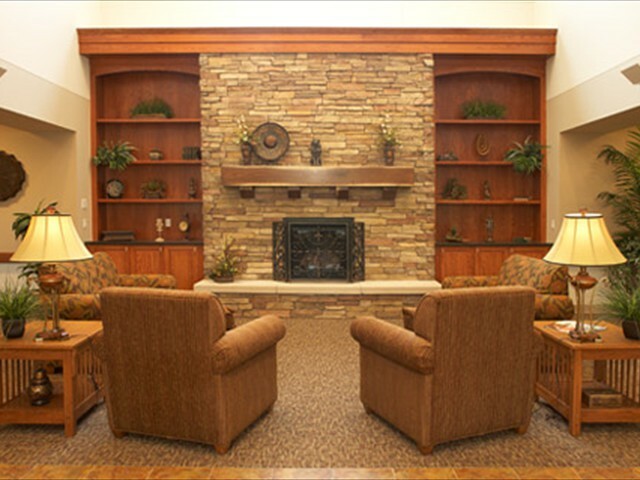 The reason I chose Medilodge of Okemos is because my sister was here and she had excellent care. Also, my mother was here as well and she too had excellent care. The therapy department is excellent I mean all of them. My aide Cathy and Isora are great and you could not ask for anything better! I have had no problem waiting for help as soon as I turn on my call light they are in right away. I plan on having another surgery this year and will definitely be coming back to Medilodge. 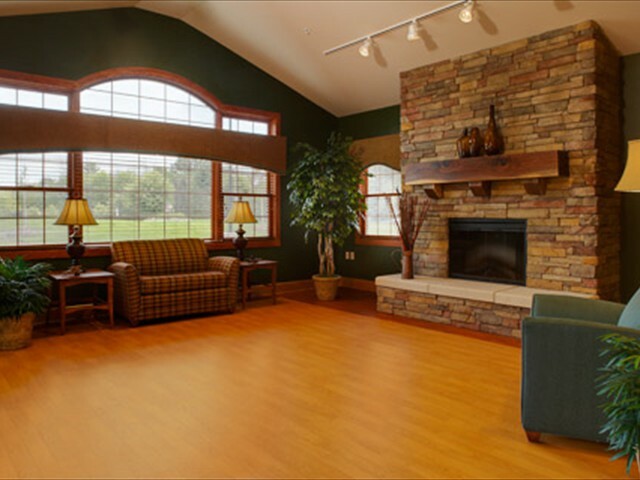 I chose Medilodge of Okemos because I was here 2 years ago and loved it. The staff gives the best services that you can get and for that I love this place. There are so many staff members who are so nice to me and there is a beautiful harmony between patients and staff. The food is excellent and the scenery is so relaxed, I feel very comfortable in the rooms here. If I ever need rehab again I will be back. 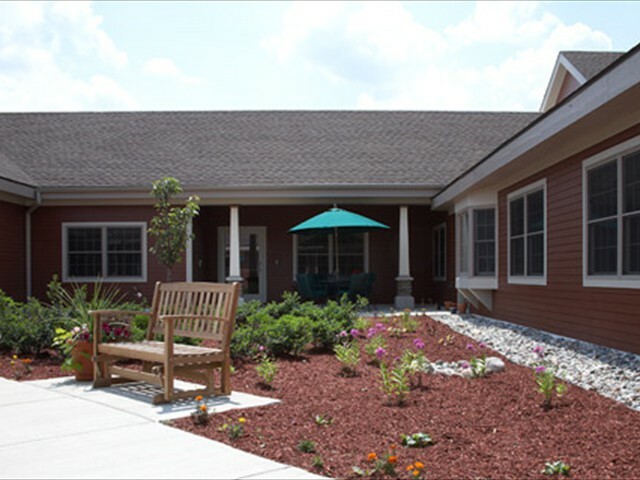 I chose Medilodge of Okemos because I have been here in the past and I am always very satisfied with the care. Everyone here is very helpful and therapy has improved my health a lot.